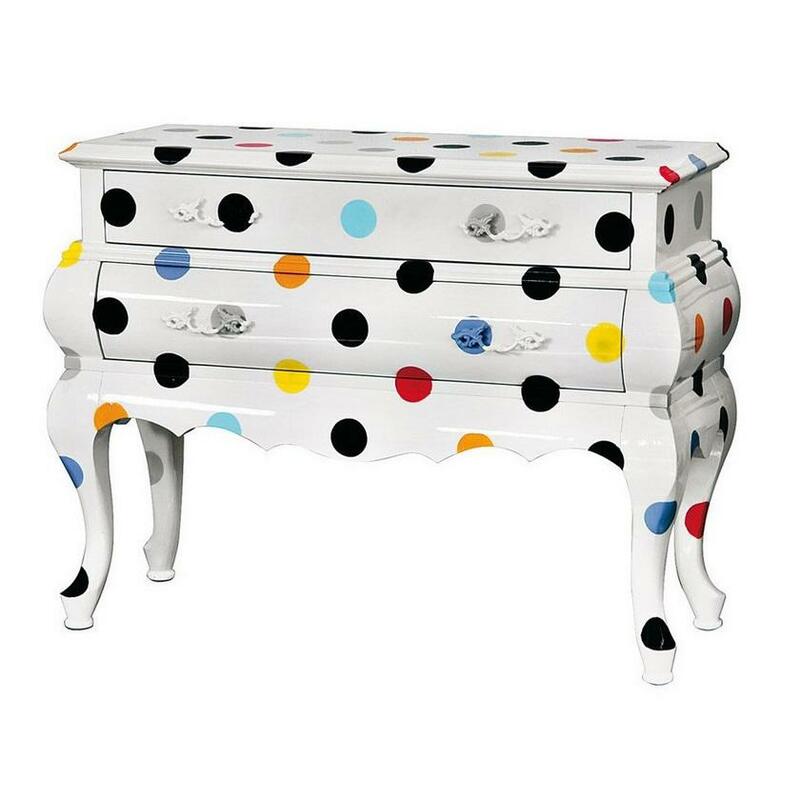 The Trip 2 Drawer Chest (Pois) is a version of the Trip Collection by Seletti in white color with colorful dots, silk-screened on the surface and finished by hand. Trip is a collection of furniture that re-interprets classic and modern shapes with a hypergraphic silk-screening tout-court. 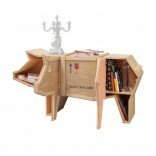 Trip furniture by Seletti unexpectedly brings a powerful presence to any room. 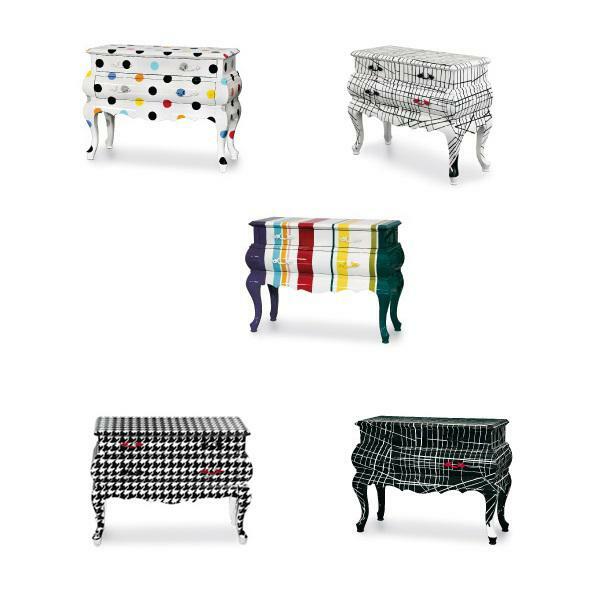 The collection includes trumeaus and baroque wardrobes, modern tables with lightning unusual legs of your own choosing, fifties style consoles, 7 drawer tallboys and display cases, all with metropolitan map decoration, colored polka dots, maxi pied-de-poule and multi-coloured lines. Made from wood silk-screening and finishing done by hand. 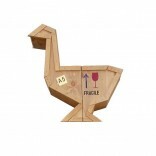 Material: MDF Wood, silk-screened and finish by hand. Dimensions: 101 x 39 cm h. 76 cm. 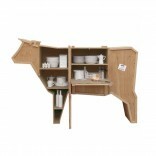 Dimensions: 39.8" x 15.4" h. 29.9" inch.